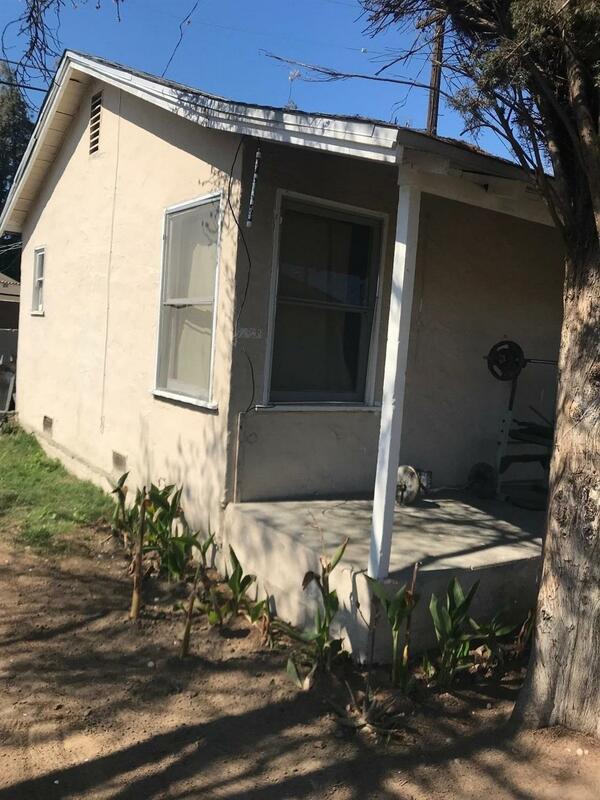 Duplex with a single unit detached! 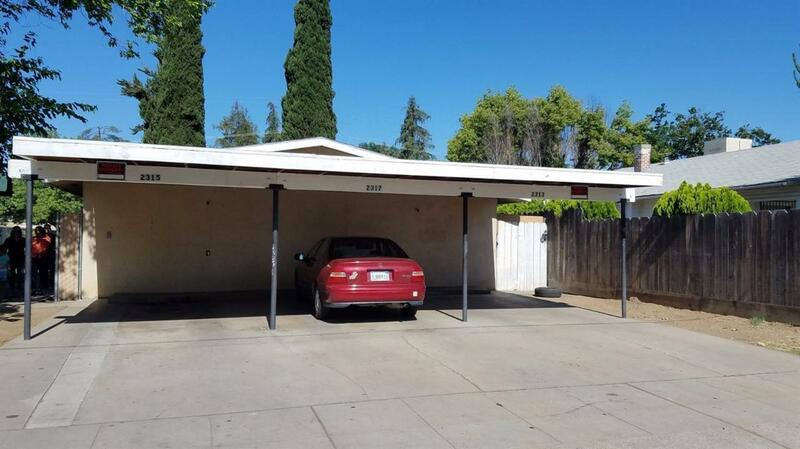 Opportunity awaits as all of three units have been renovated. 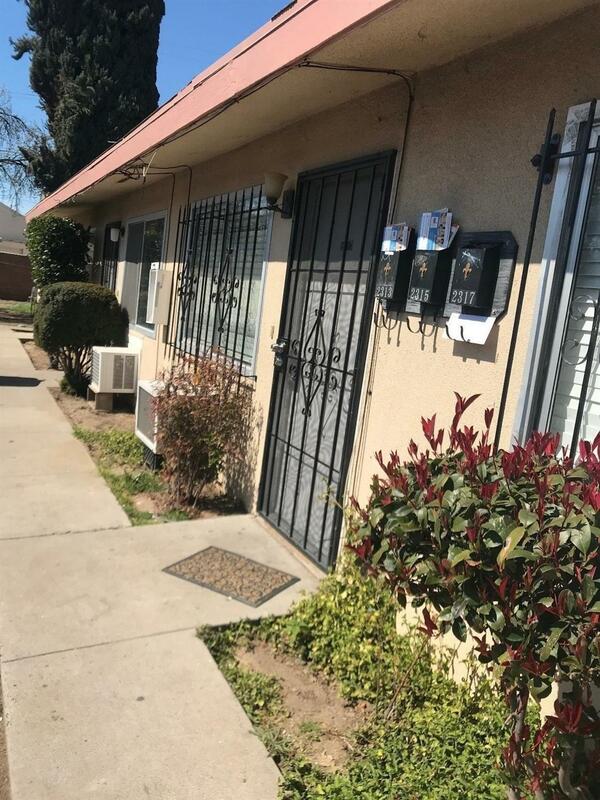 Each unit has been freshly painted, wood laminate flooring, formica kitchen counter tops, dual pane windows and each unit has its own rear patio. 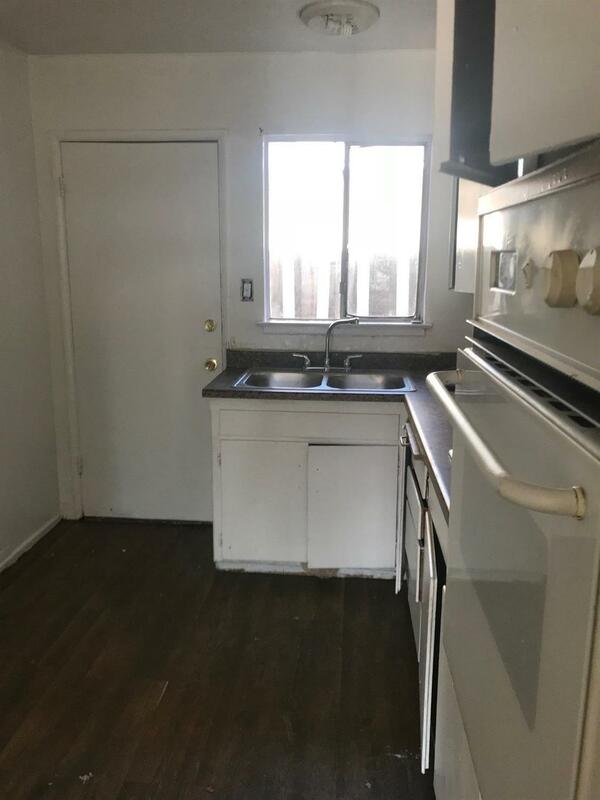 Some upgrades include newer kitchen on one of the units, restroom and flooring on all 3 units. Good income producing units. Over $2500/ month combined rent, best ROI to add to your portfolio.